GTA 5 HVY Barracks Semi GTA San Andreas. 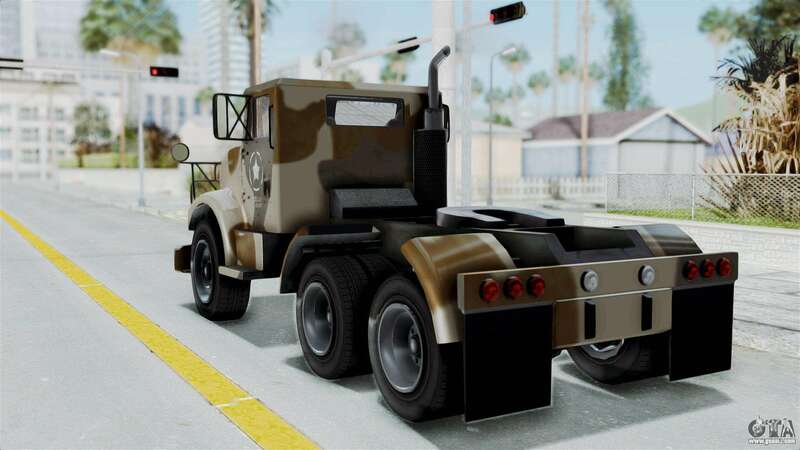 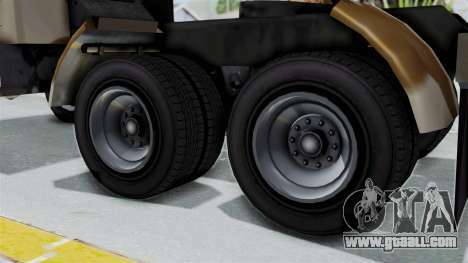 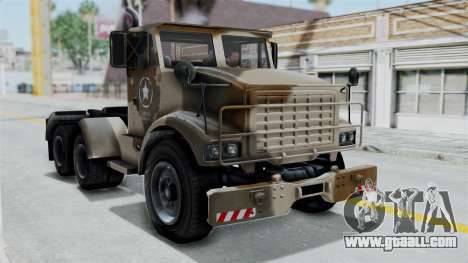 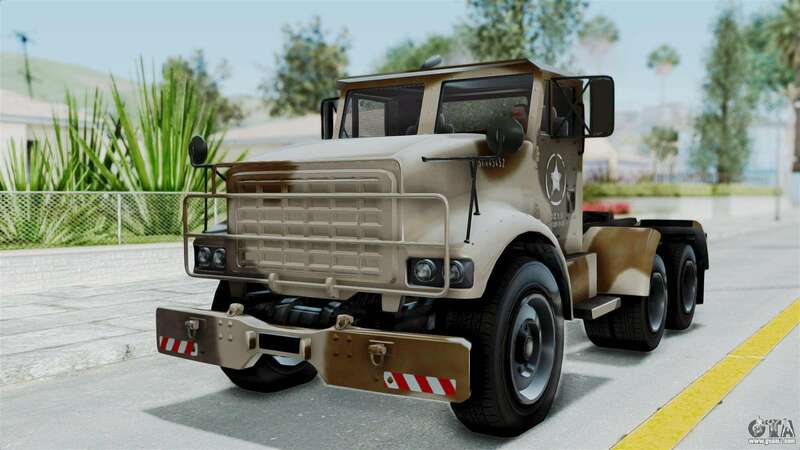 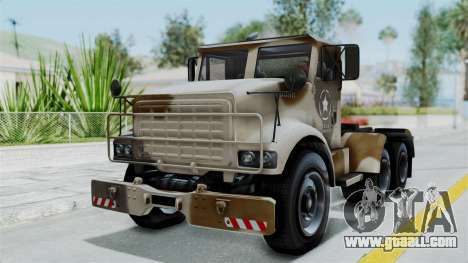 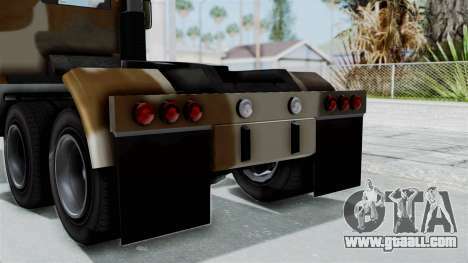 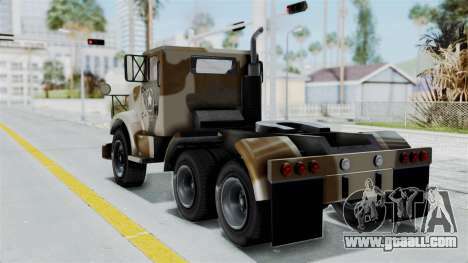 Free download mod GTA 5 HVY Barracks Semi GTA San Andreas, please follow the links below. The model replaces the DFT-30, but thanks to our autoinstaller, you can replace any game model!